My dept gave me a farewell lunch at Swenson a week before my last day. On my very last day with the company, my managers gave me another treat in a Korean Restaurant. Just nice, I had a craving for the stone pot rice. Yum Yum! 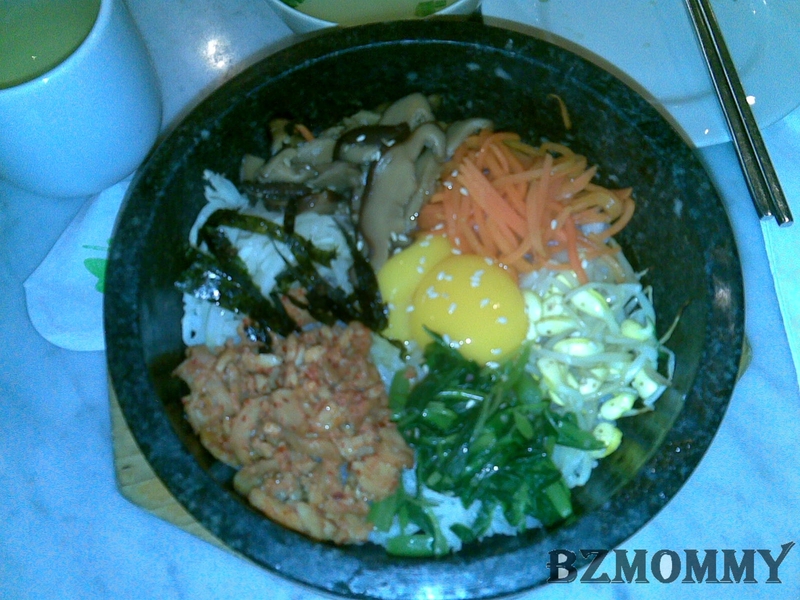 This entry was posted in BZ Finds, Food, Personal, Work and tagged Food.